The next major incident of the early Madani period is the treaty and constitution of Madinah. So what exactly is this treaty? The treaty is four issues. 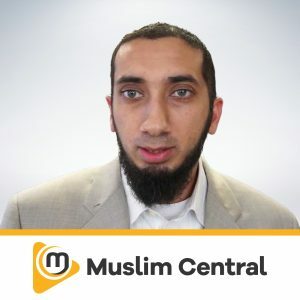 There are some misinterpretations regarding the status of the treaty in question and Shaykh Yasir attempts to deconstruct it and present the matters before us. And we also come face to face with the deemed benefits of this treaty and what is implied in the lives of all the sects of people in Madinah. Do listen intently to have a clear picture of the time. 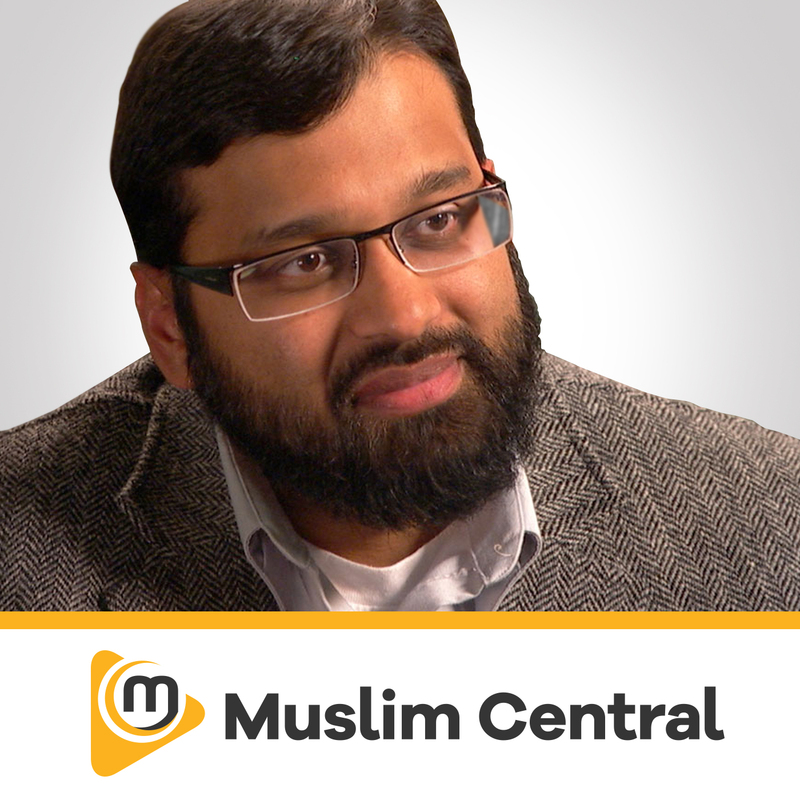 Shaykh Yasir examines the happenings in Madinah after the Prophet ﷺ arrived here. He commences his work by first building a masjid which is the basis of Tawheed and is a fundamental of Islam. 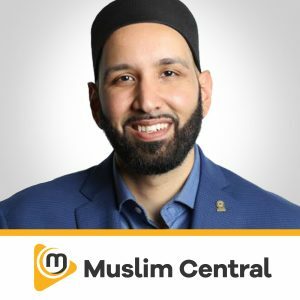 He then establishes a connection or a strong bond between the Muhajirun and the Ansar - by muakkar (pairing) by the formation of the treaty that affirms the status of the Muslims, Jews etc. 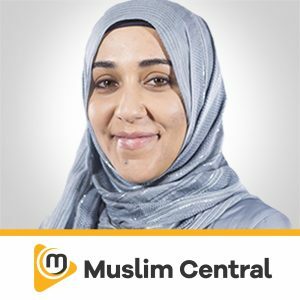 Why aren't non Muslims allowed into Mecca and Madinah? What is the ruling of the fiqh behind this? A number of conditions were set at the time ? What were they? What is Jaziratul Arab? 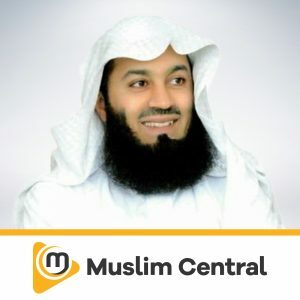 Shaykh Yasir provides answers and also gets us to understand on the boundaries of Jaziratul Arab and what is allowed and what is forbidden here.